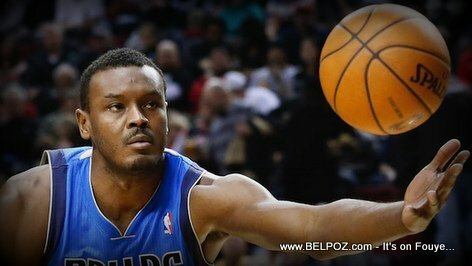 KREYOL: Haiti Diaspora - La Police Florida FOUKE Samuel Dalembert, yon Sipesta Basketball Haitien, poutèt li bat minaj li... Kisa ou panse de sa??? According to Police, Dalembert pushed his girlfriend after she threatened to move out and take their two children with her. the cousin who tried to intervene was choked by Dalembert. I don't know what to say about this issue until I get all of the facts straight, but one thing is for sure, this is not a good look for us Haitians, I hope that this matter can be sorted out peacefully.